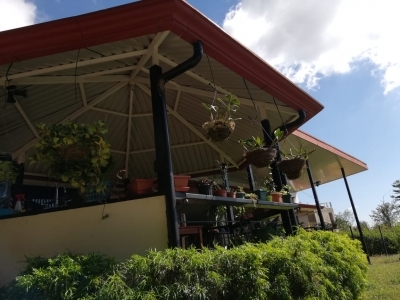 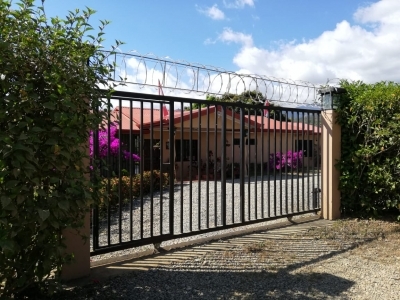 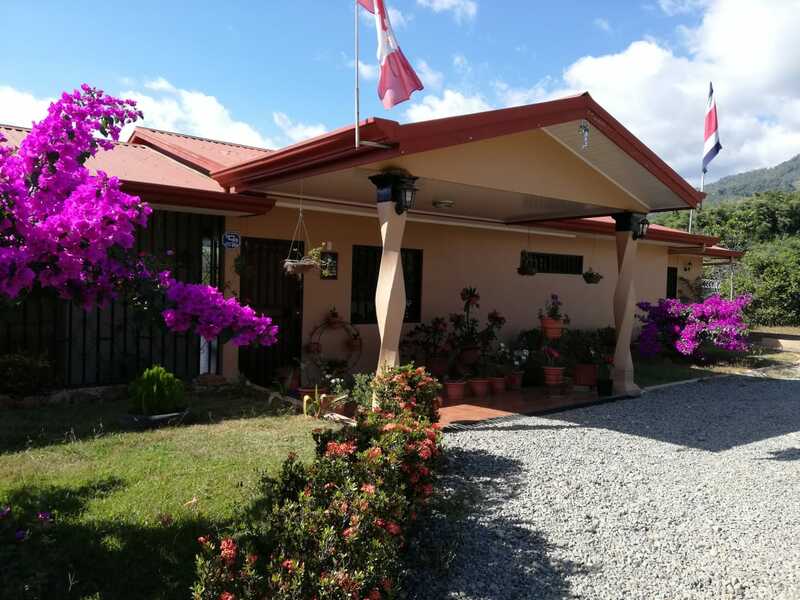 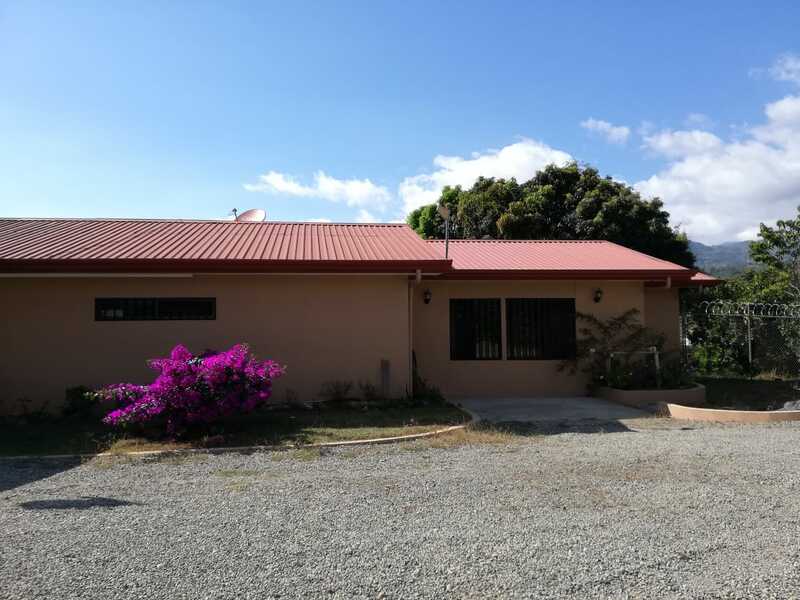 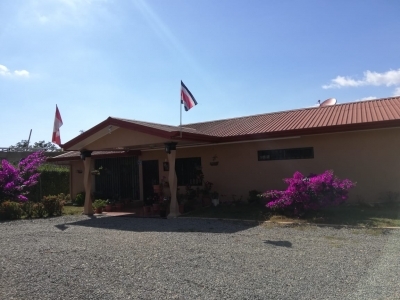 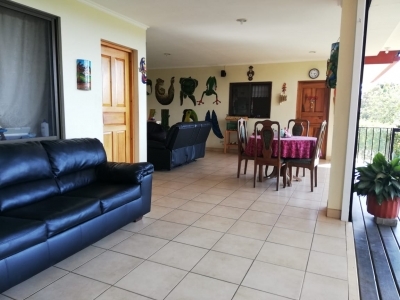 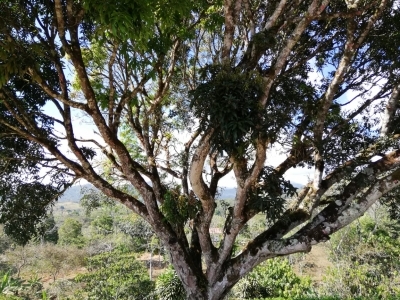 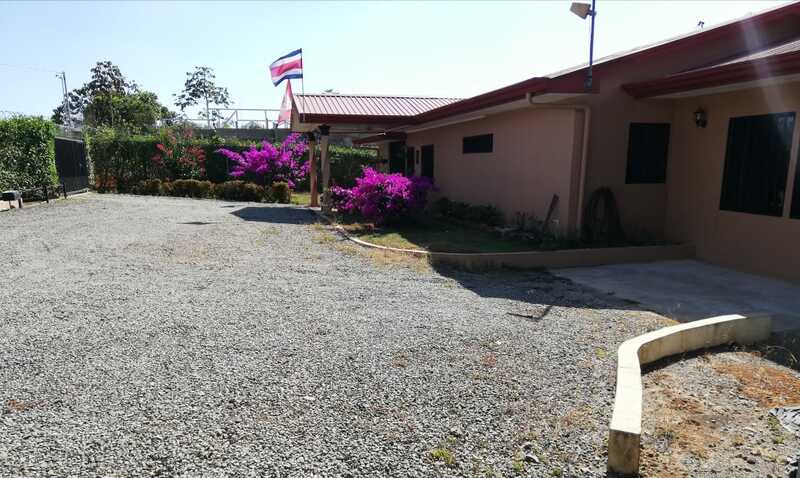 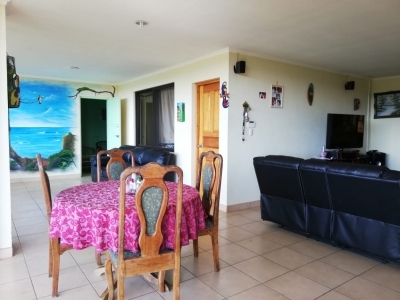 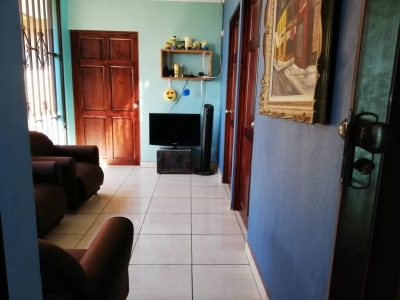 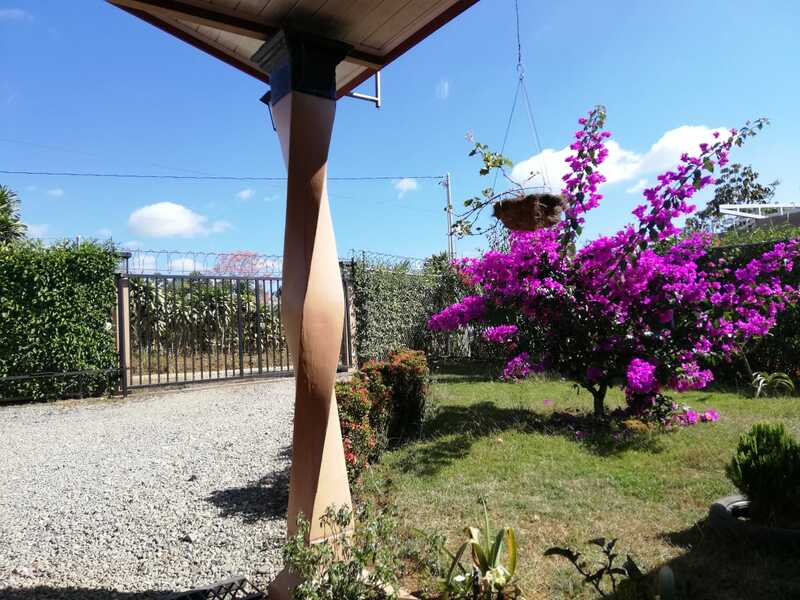 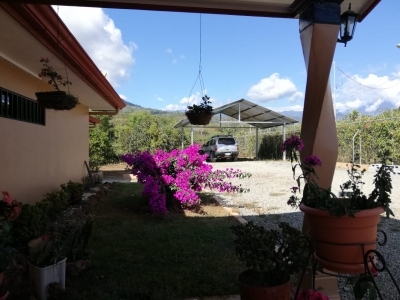 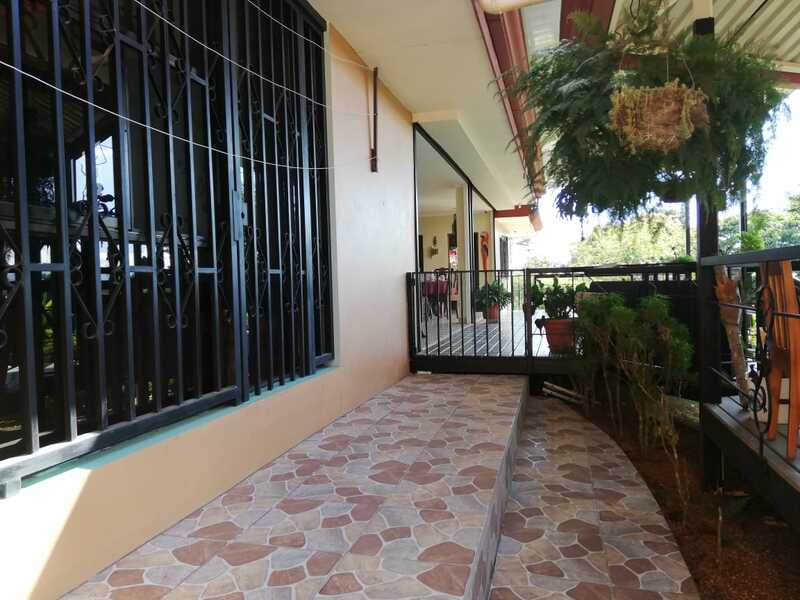 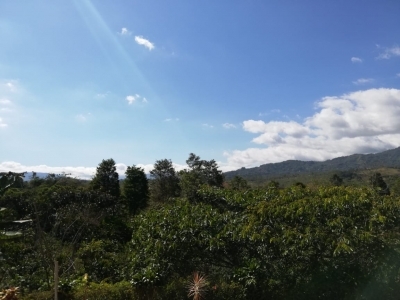 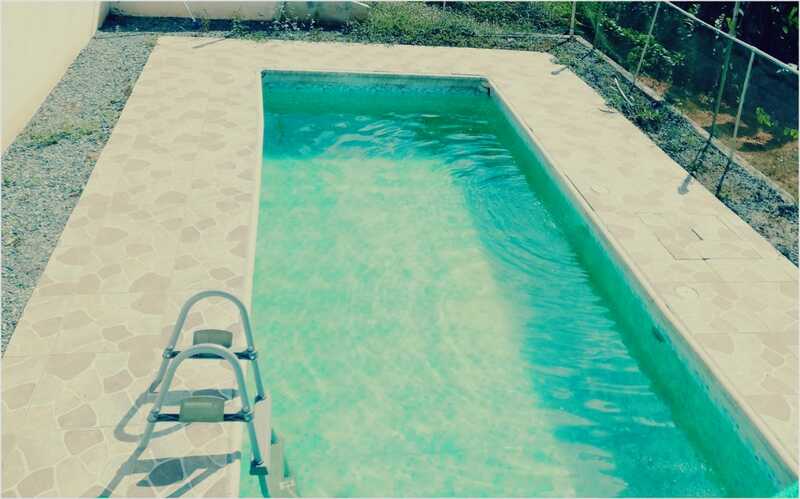 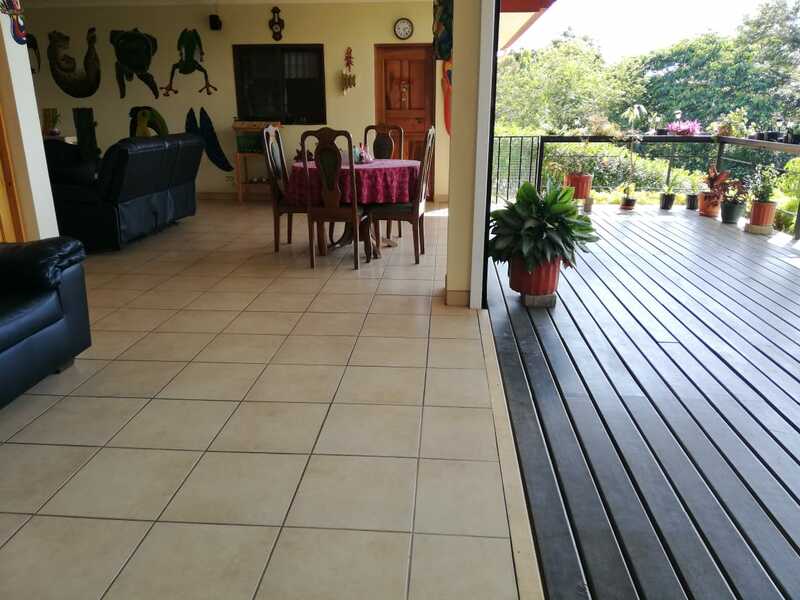 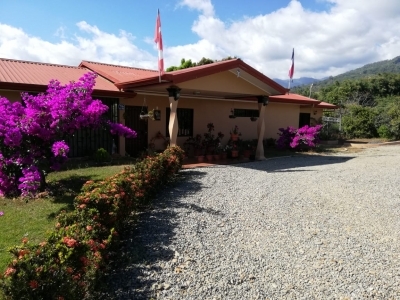 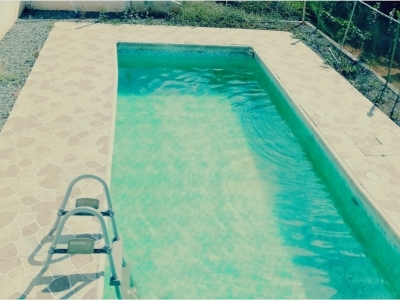 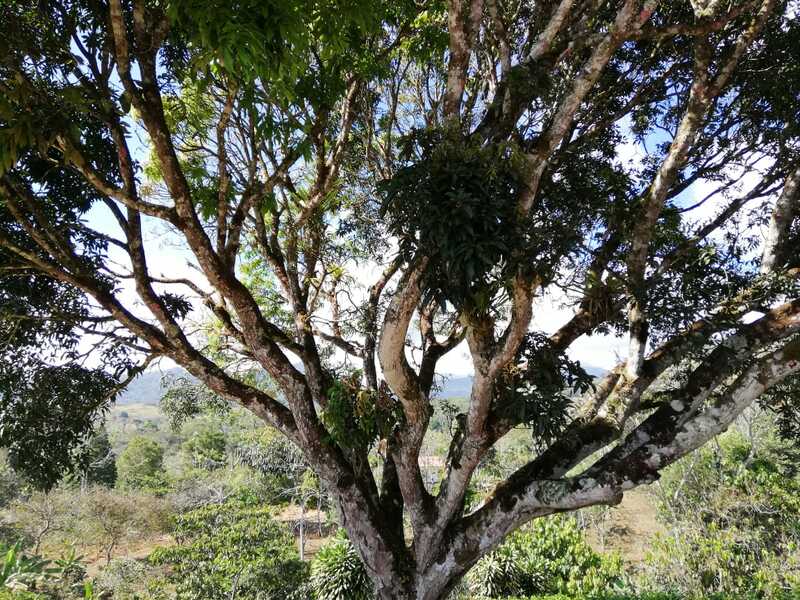 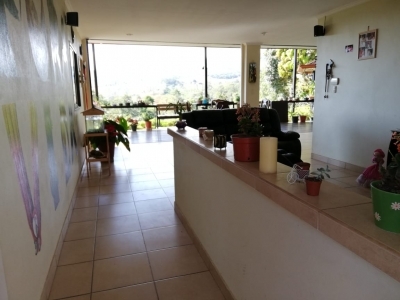 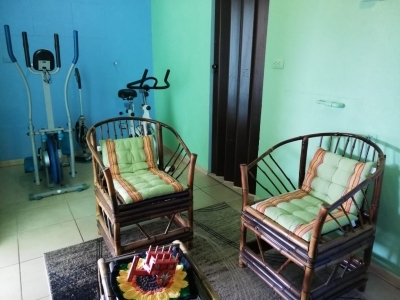 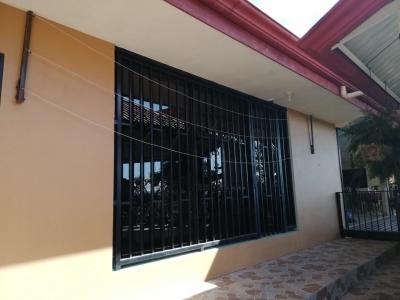 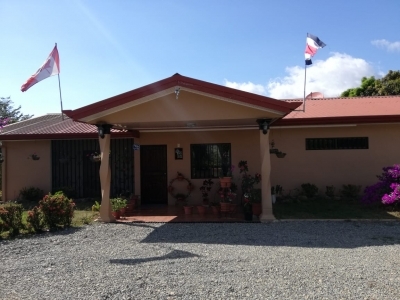 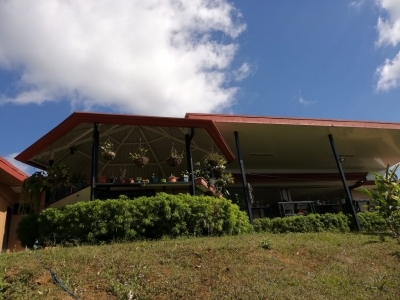 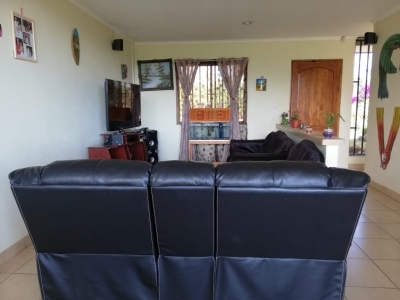 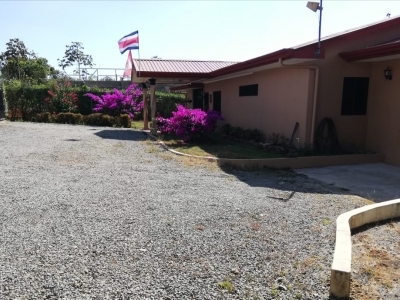 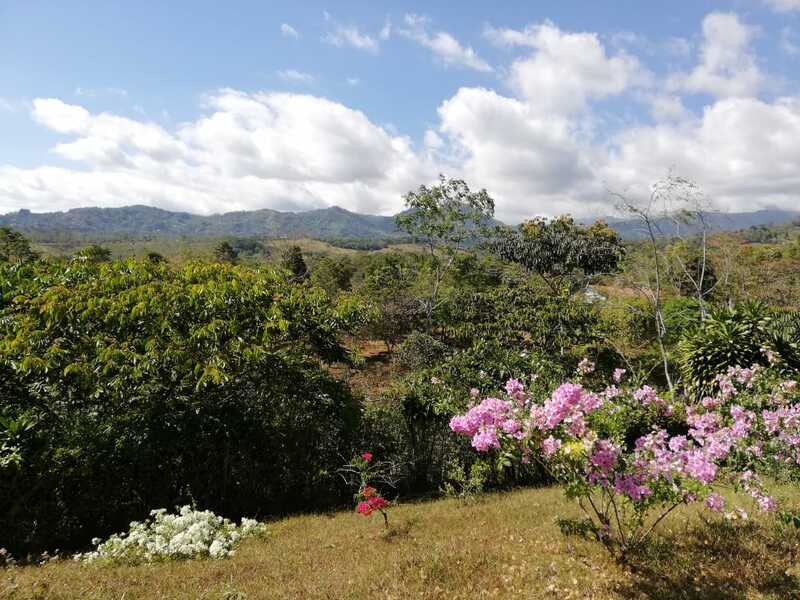 0.5 ACRES – 3 Bedroom Mountian View Home With Pool 15 Min From Center Of San Isidro!!! 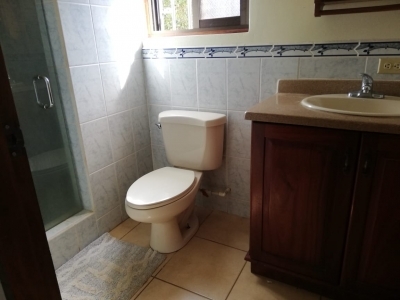 This house has 3 bedrooms, 3 full bathrooms, the master bedroom has a large and complete bathroom. 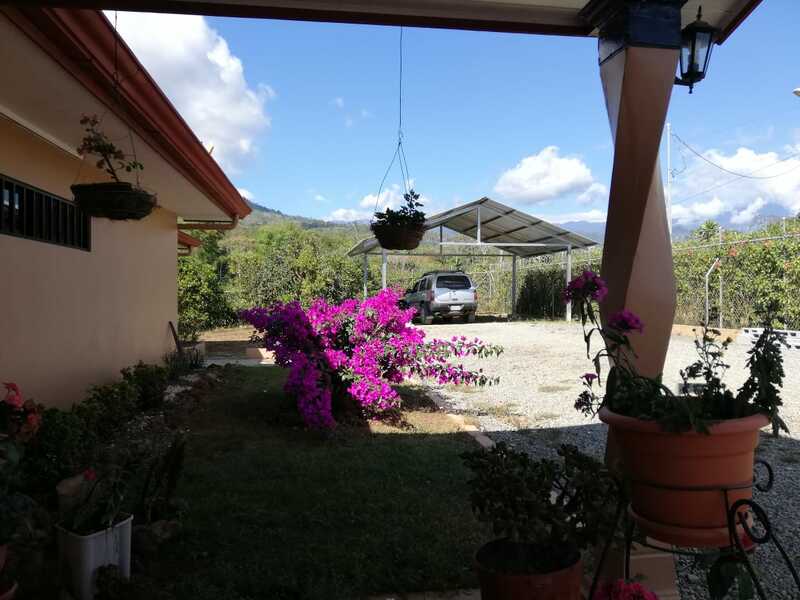 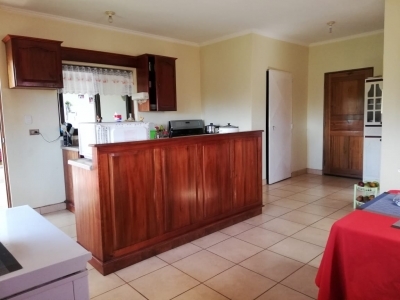 This house also has a deck and pool with a large green area and beautiful mountain views where you can enjoy beautiful sunsets… The kitchen cabinets are made of wood and also have countertops, has plenty of space for you to share with family and friends. It also has a security camera system, the property is closed with mesh, the windows and doors of the house have bars for security.